that I can never remember whether it snowed for six days and six nights when I was twelve or whether it snowed for twelve days and twelve nights when I was six." 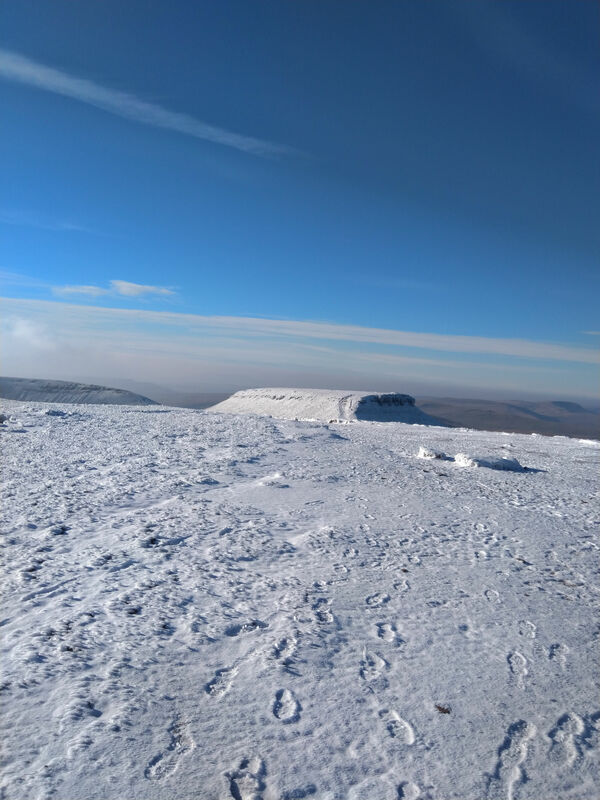 Opening Day in the Brecon Beacons National Park last season was Saturday 25 November 2017 with great turns above Llyn-y-Fan-Fach in the Western part of the Park. It was good early and late season either side of my annual jaunt to Hokkaido, Japan. Could easily have gotten the same in January and February. 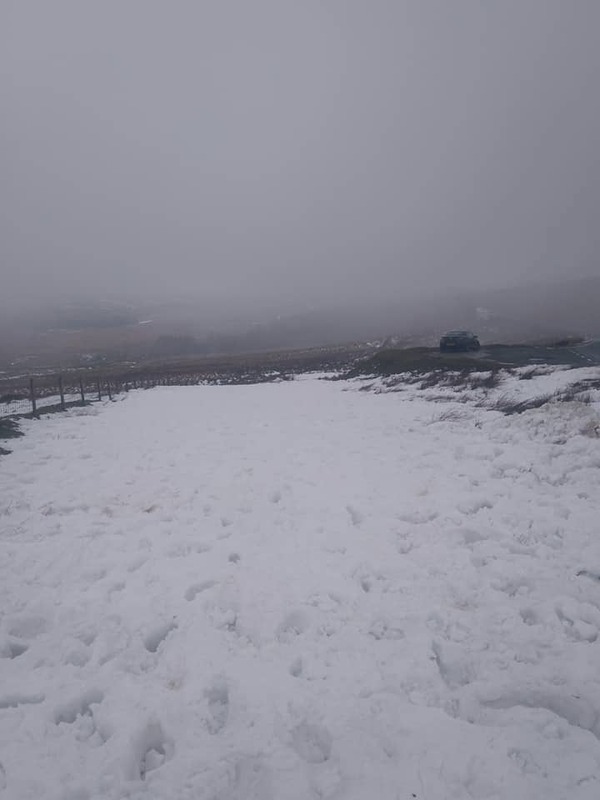 For anyone interested in making turns in Wales this winter here are some links to weather, webcams, and previous TRs. But even with that information you never know until you go. 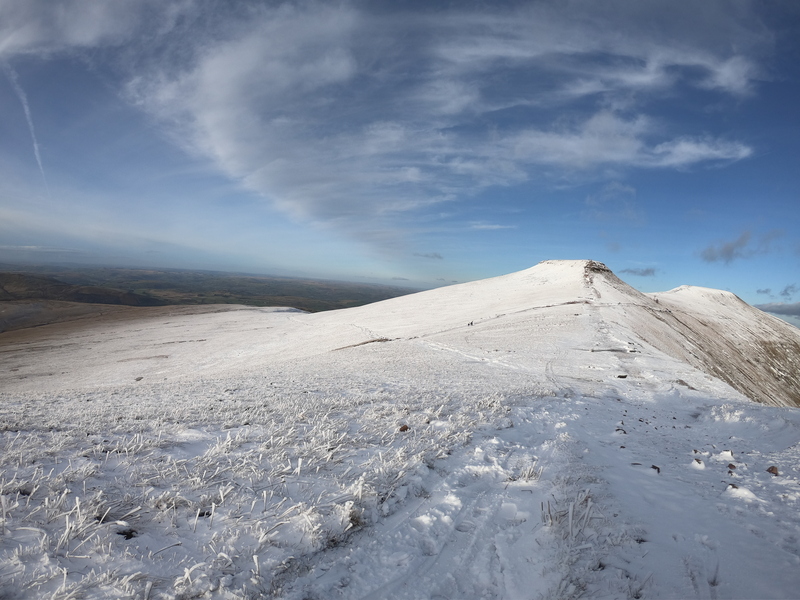 fell on the summit of Pen-y-Fan in the Central Beacons Massif today. 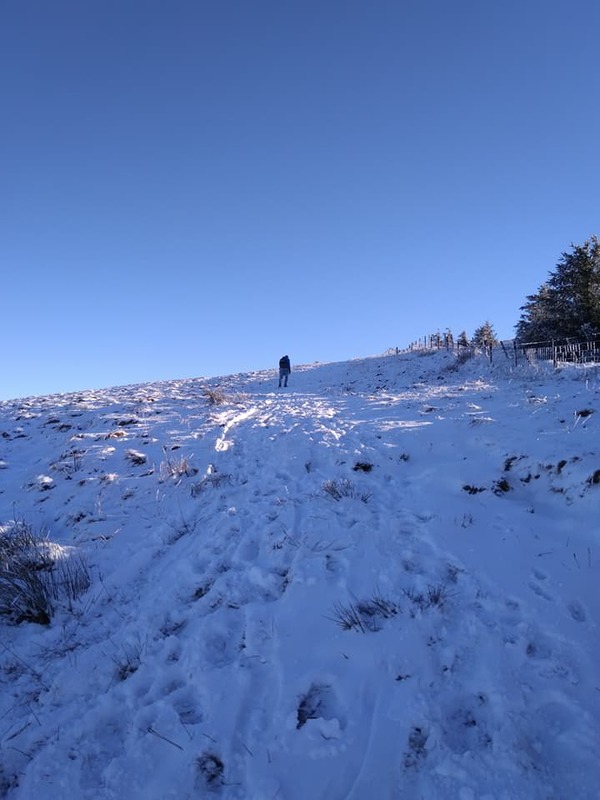 Des is attempting to summit Pen-y-Fan 365 times in a calendar year to raise money for Cancer Research UK and Help for Heroes. He's up to 219. Snow-forecast and the Met Office are calling for wintry showers today, a freeze overnight, but then warming and rain from Thursday evening. Unfortunately I can't get over there today - no wheels - but working on tomorrow morning. I've been keeping an eye on these forums for a while but never got around to making an account. 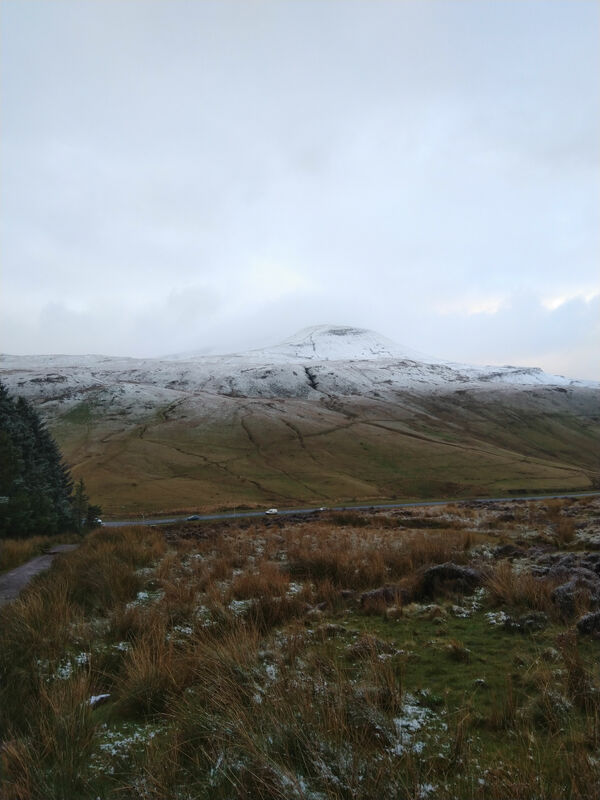 Here's some pictures of the Beacons from Wednesday and Thursday. Skiing conditions were.. a bit agricultural! By Thursday morning, most of the snow below about 800m had gone but the snow on the tops was crisp and compacted. If the freezing level was a bit lower and there was more snow forecast, I think that could definitely work! Hopefully we get a December to remember! Well played. Glad someone got out there. Great photos and nice to see some video from early in the season. 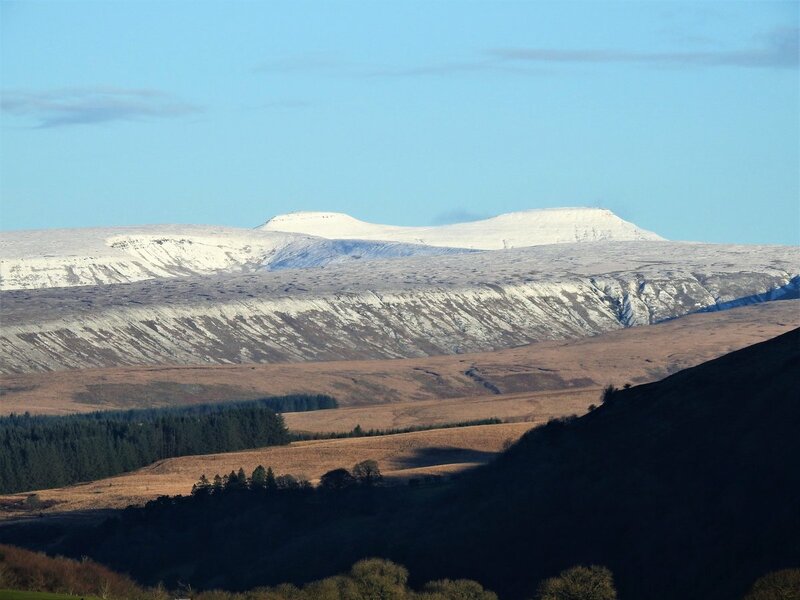 I'd be interested to see how the climate of Pen y Fan compares to some of the more 'developed' skiing areas in England like Yad Moss, Weardale and Allenheads. Apparently some of the local ski clubs used to run tows on Corn Du in the 80s? 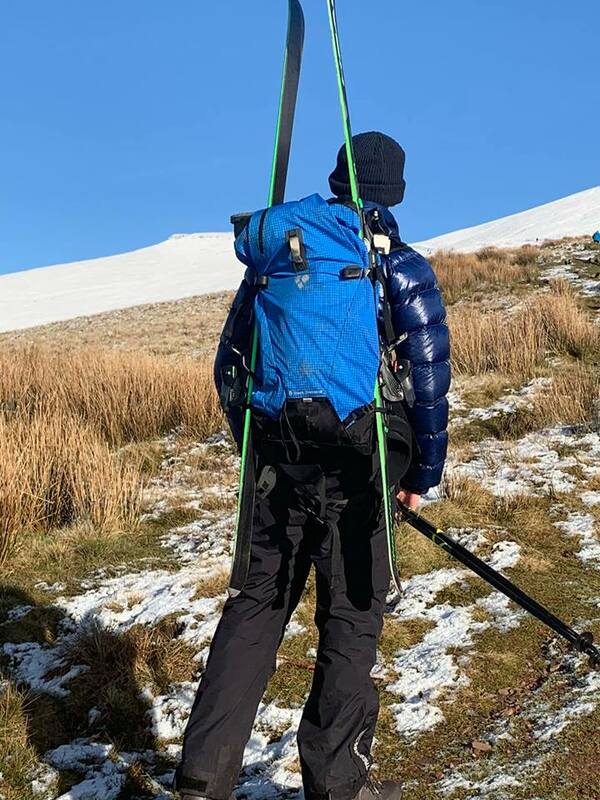 That Slope down from Corn Du towards the Pont ar Daf car park looks like a dream, and at around 75-90minutes drive from my side of the bridge, with the soon disappearing tolls makes some of the cheap touring skis on Facebook more and more tempting. Anyone know how to buy and hide skis from a girlfriend? This thread is one of the funny ones to follow (like every year) - @Mouse555, do you realy want lifts in such an area - a pitty I would think. I never go treeking where there are lifts! At least it is not grass skiing now! 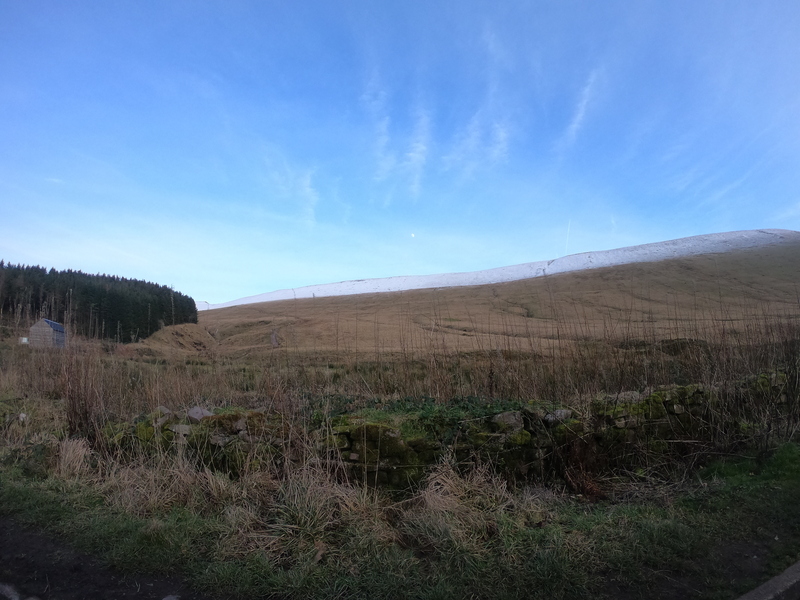 In my experience skiing the Brecon Beacons National Park for over 10 years, snow falls & sticks every December, January & February. In good winters there will also be falls in November and March. However, and it's a big HOWEVER it may only snow once each of those months and it may only last 1-2 days before it warms up and either melts or gets washed away by rain. So if you can drop everything you should be able to get 5-7 days skiing each winter. In epic winters like 09/10 and 10/11 when it snowed a lot and stuck around, 20-day seasons were enjoyed. @swskier, a friend keeps some skis that he "doesn't own" at another friends house that has wife never visits. Indeed. Can only hope his wife has some equally good secrets of her own! @Mouse555, Nice one. More cover by the looks of it than North Wales. Fingers crossed for Snowdonia soon. They might even be better for this type of skiing because it's probably easier to turn when you're lacking a good base? The secret to S Wales skiing is speed and large radius turns with subtle edging. Too quick and/or heavy on the edges and the skis will hit grass and it's over the handle bars time. Found out about this thread from a different one! 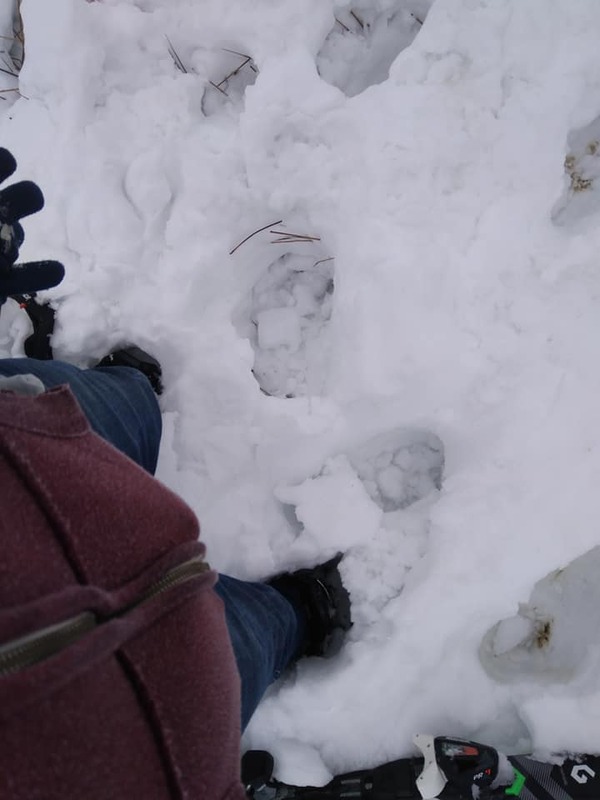 I'm about an hour from Pen y fan, going to keep an eye out for some cheap skis and this thread/the conditions from now on!! What do you wear to hike up it, walking boots? I hike up in my ski touring boots. Or in great conditions use skins on my skis. Snow-forecast is calling for snow Wednesday night, all-day Thursday, and a clear and cold Friday morning. Fingers crossed for the former. Hi Mike, any thoughts about this weekend - looks like we might get some snow during Saturday..? It would be great to get the chance to ski together this year! Though I will generally be limited to weekends. @Mouse555, great to see that you got out in November! Where abouts were you ? 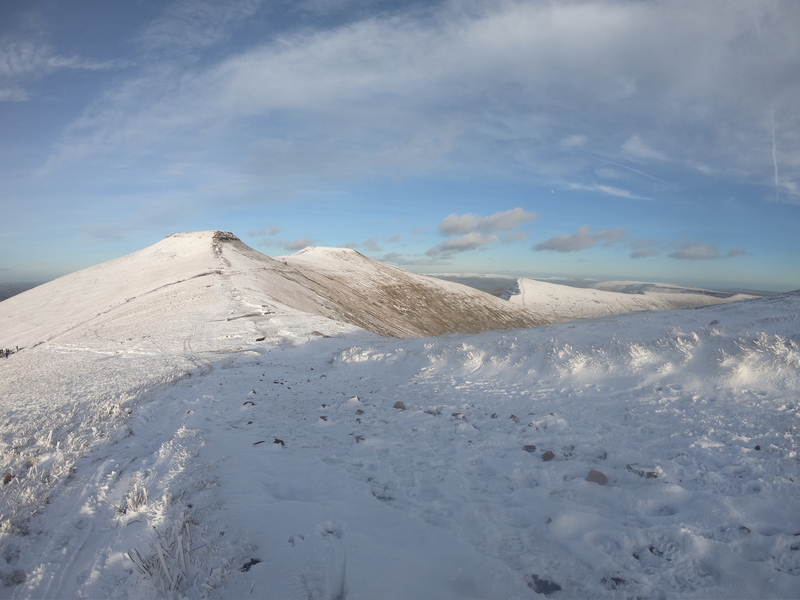 It was on the north side of Pen y Fan, up Cwm Llwch on to the NW face. The lanes were completely drifted over as you see in the video, so I had to skin over the snow drifts all the way from Libanus. Nothing up there yet. Precip on the way tomorrow. Warmer temps and rain from mid-morning Sunday. So small window if it does snow. May just go over anyway for sunrise on Sunday. Light rain and high winds in Llandeilo, Carmarthenshire. Waiting on live report from the Beacons via Facebook. Latest from the summit. Looks like high winds, rime, and ice. I'm in Niseko, Hokkaido, Japan now until the en of February. Hope January and February deliver. And look forward to a snowy Spring. It seems most the long range models are agreeing that we're going to have a colder couple weeks end of January/start of February. Models seem to range from Beast from the East 2.0 to just generally 'wintery'. Met Office are even forecasting things to get wintery from Wednesday/Thursday on the tops of the mountains! BBC forecasting maximum temperatures for Sennybridge at 2-3 Celsius and sleet/snow for a good few days, although this is still 10 days off. Personally i'm predicting something less intense and widespread than Beast From the East, but a more prolonged colder than average period with the sub zero maximums and possibly a fair bit of snow falling up in the hills/mountains. Beast from the East was quite remarkable. People always talk about 2010 but down here in Tenby, March 1st was probably the deepest snow we had since 1982! December 2010, we had maybe 5cm - it just lasted ages! 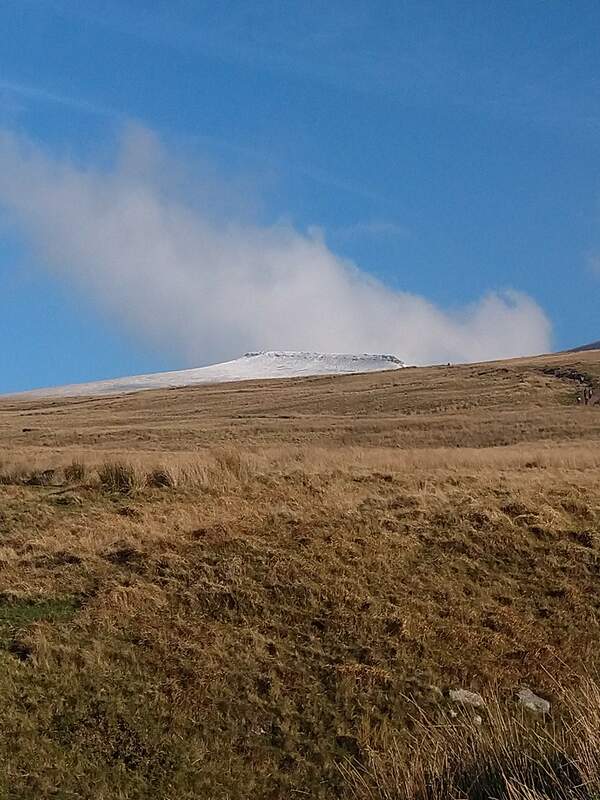 I always take the forecasts from snow-forecast with a pinch of salt but about 50cm of snow forecast for top of Snowdon by Saturday Freezing level looks quite high though so probably rain/sleet below the highest peaks. I've never skiied North Wales. Having a look through a few videos, snow seems to be more 'ski-able' in the north? Quite a few videos of some decent snowcover well into April. 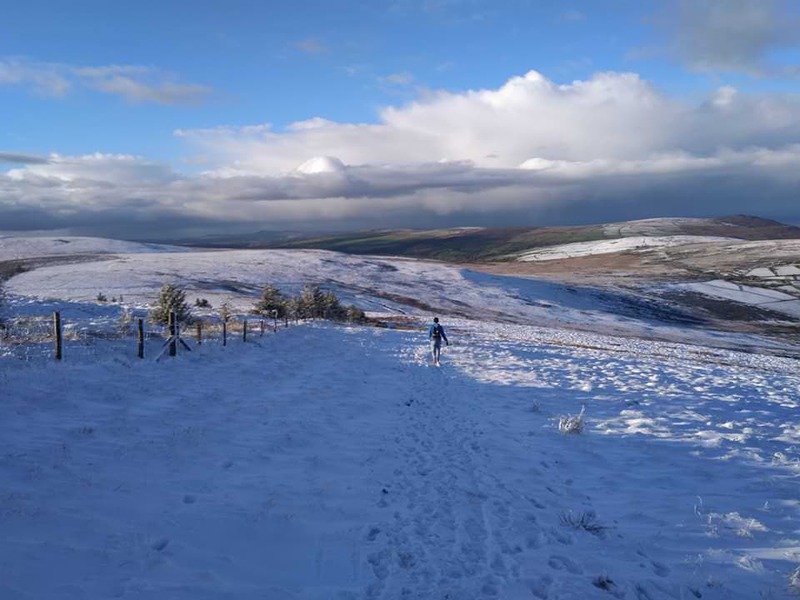 Takes more snowfall to make it skiable - far rockier in N Wales - but when it does come down it tends to stick around longer due to greater altitude and colder temps. 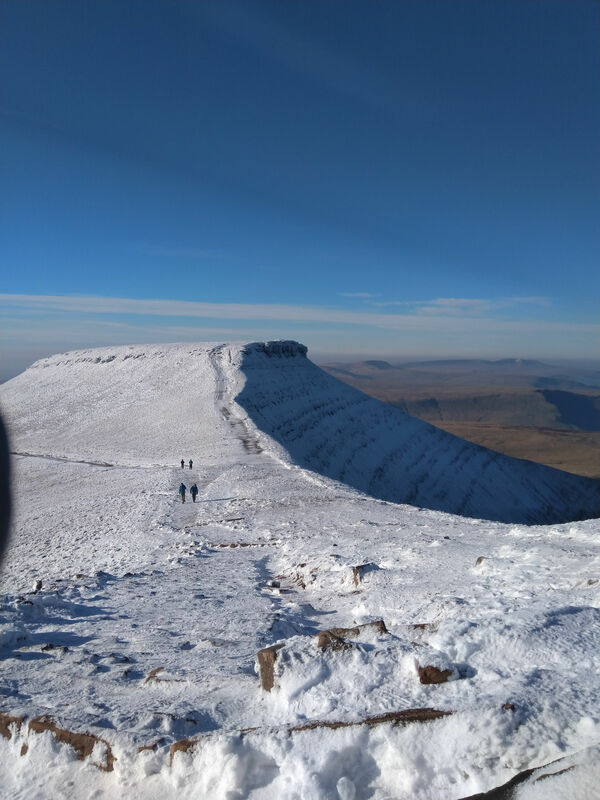 Pen y Fan this morning. Looks like more snow on the way as well! Enough for a few turns? What we reckon? 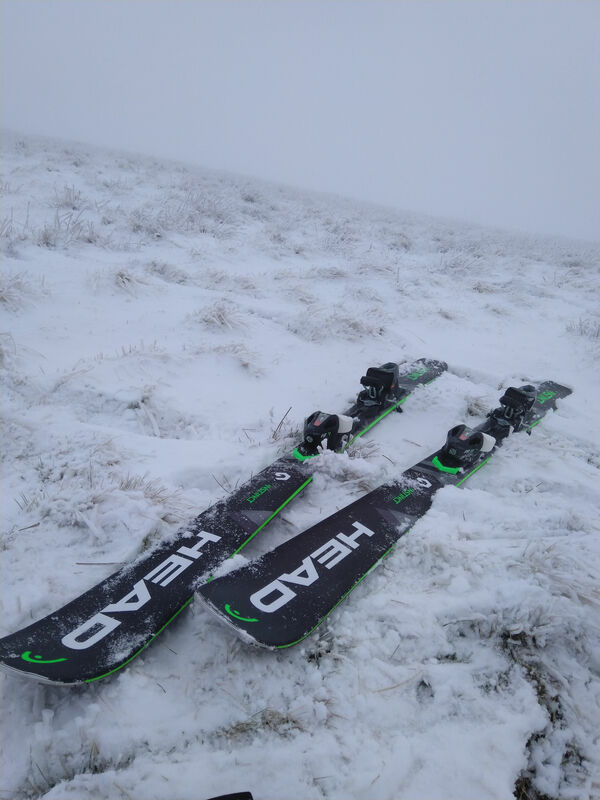 I'm still learning to ski South Wales - it's a bit different to those wide open pisted blues in the Alps Hopefully with a bit more snow and some practice i'll be able to ski in more than one direction! Also met a nice chap called Des, who's climbing Pen Y Fan every day of the year to raise money for Cancer Research UK and Help for Heroes. Well worth a donation! Well played. Hope the snow comes for you. Raining heavily down here in Pembrokeshire at the moment so peaks in the west might get a decent amount of new snow. 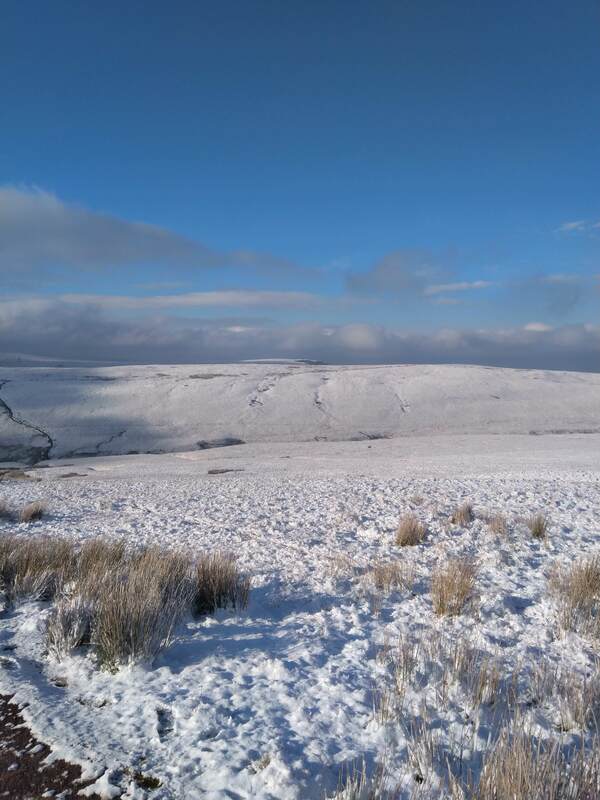 Forecasts are saying it's going to warm up (a bit) and showers turning to rain/sleet up to the summits by late afternoon/evening and temperature hovering around 1-2C on the tops for most of Saturday. 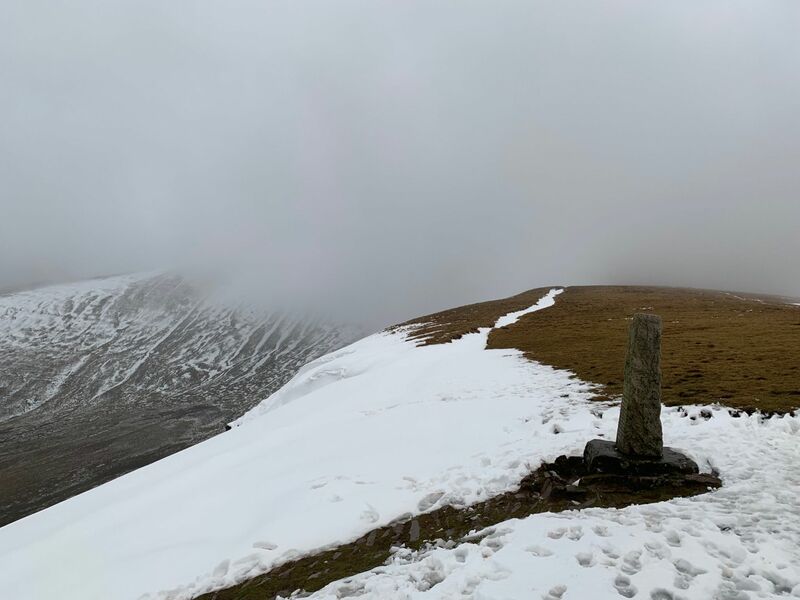 I was up in Cwm Llwch on the N side of Pen y Fan yesterday afternoon, a few snow patches were left above 650m and some consolidated snow on the lee of the ridge, but nothing seriously skiable. As you say Mouse, mid week may see a return to lower temperatures and some snow, fingers crossed! Though I won’t be back until next weekend.